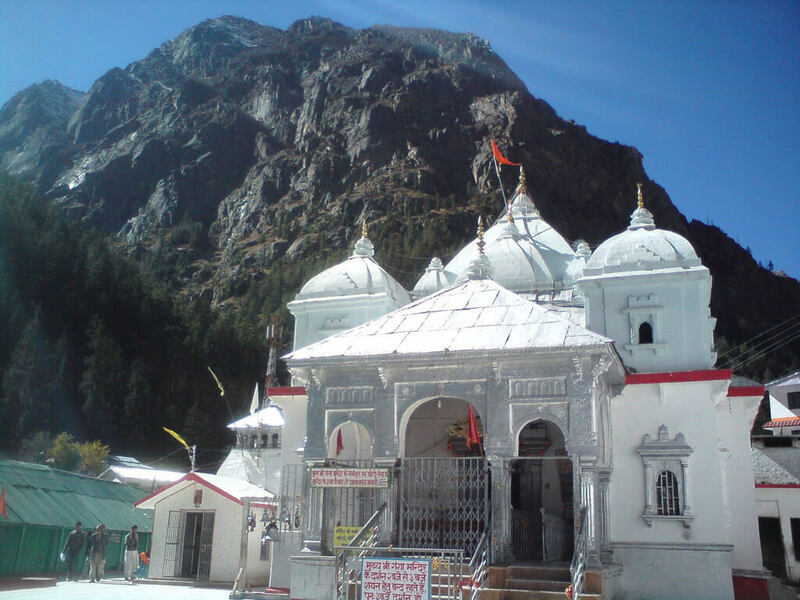 Chardham tour package from best chardham agency in Haridwar. 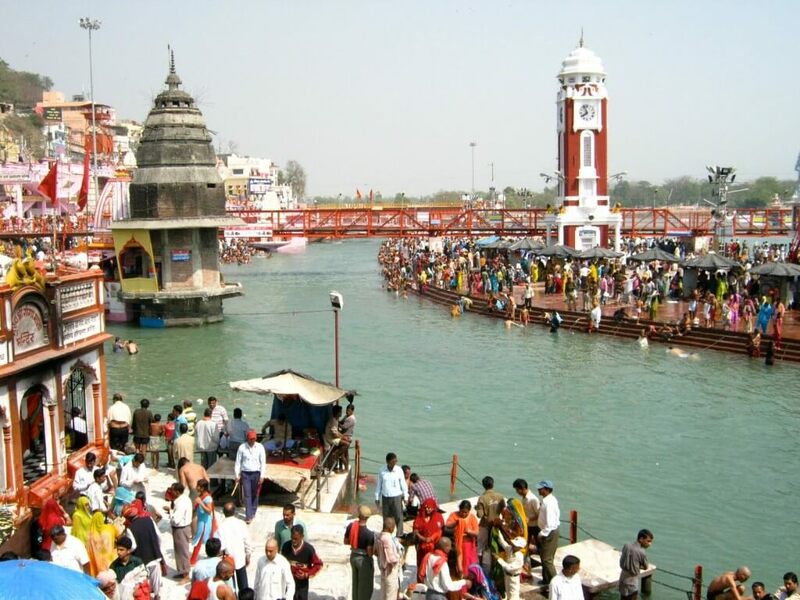 Chardham travel agency is the best tour operator in haridwar and a reliable car service for Chardham Yatra. 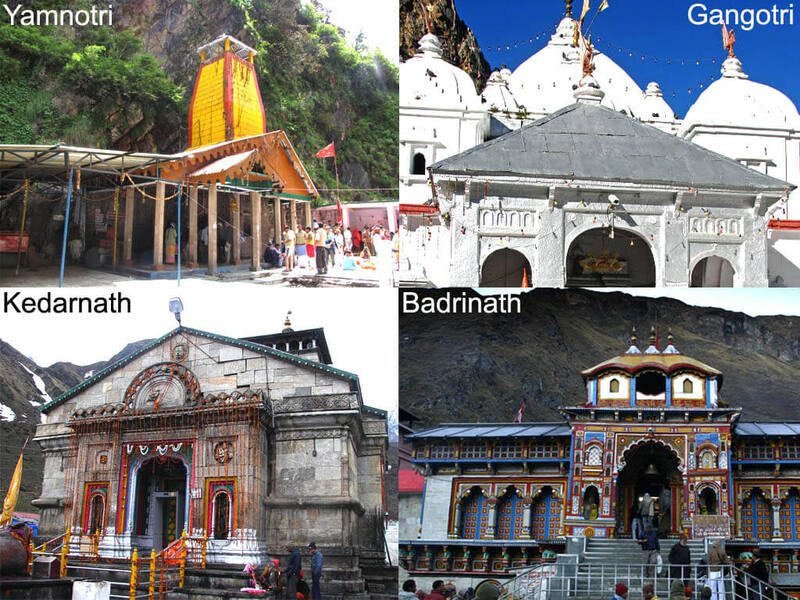 We Dada Boudir Tour and Travels offer best of the packages for Chardham Yatra and we also make sure that the tourists enjoy the full of the tour packages in Haridwar as well as for Chardham Yatra in Haridwar. 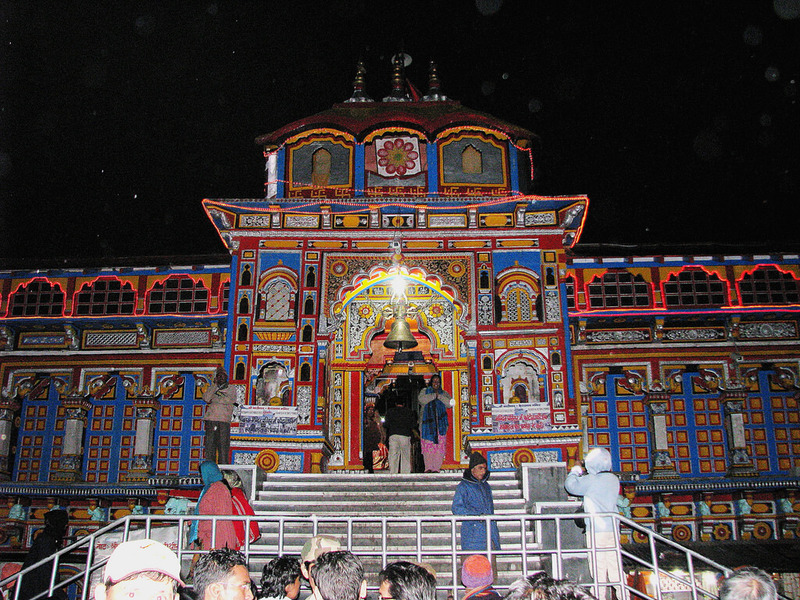 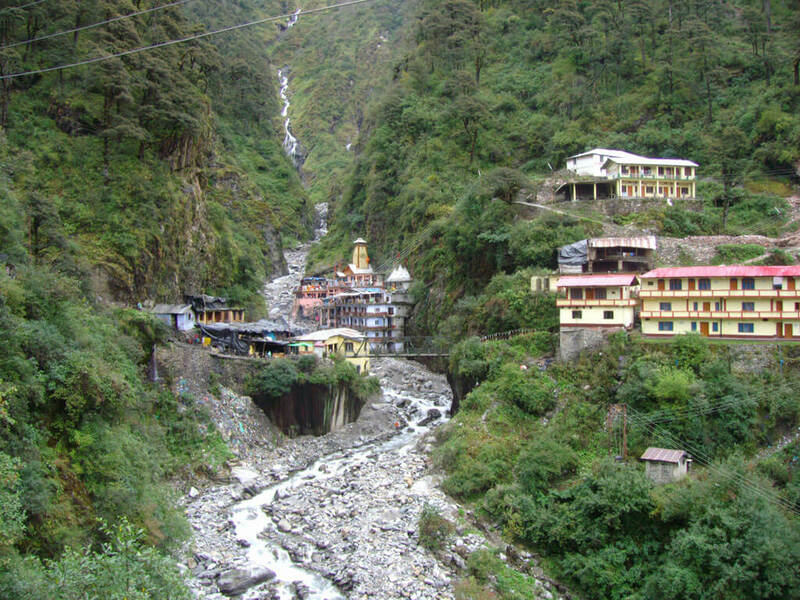 Uttarakhand, one of the holiest places in the world and also a place that is to be visited. 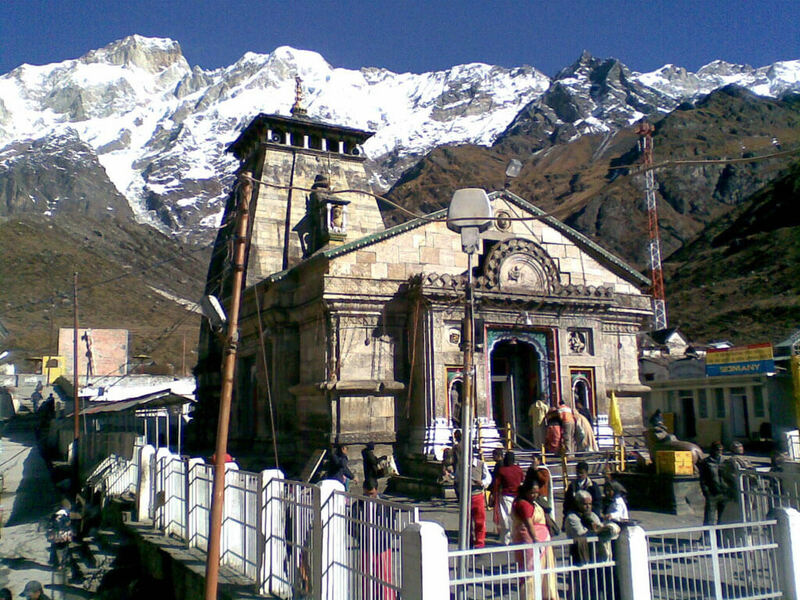 We also offer some cheap rates for Chardham Yatra. 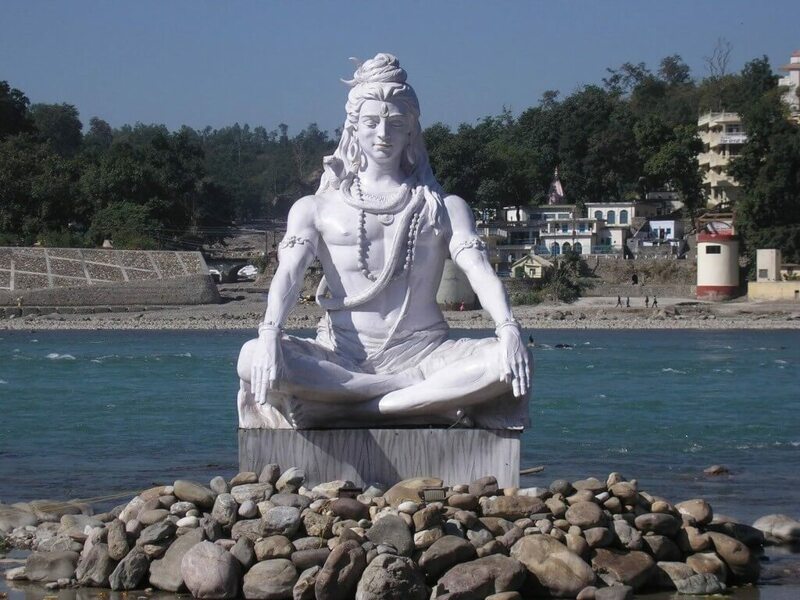 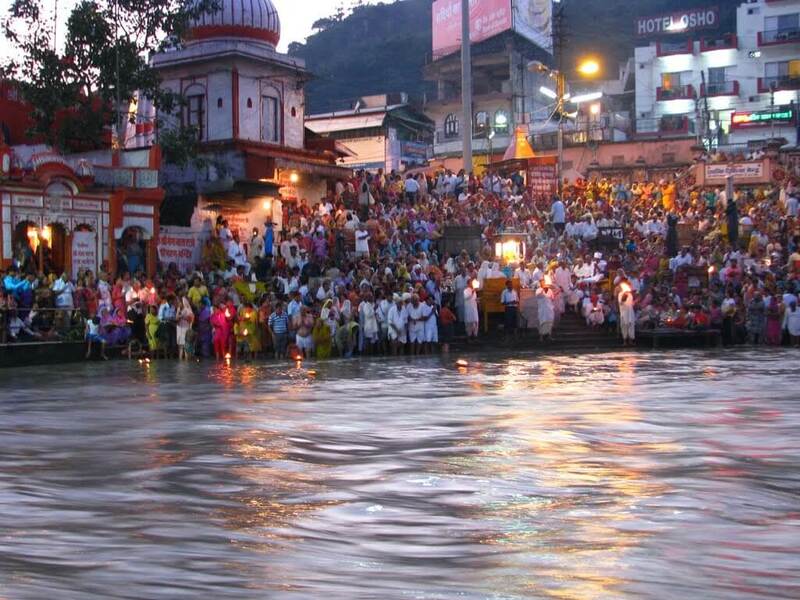 Our Packages are the best that you will find anywhere in Haridwar. 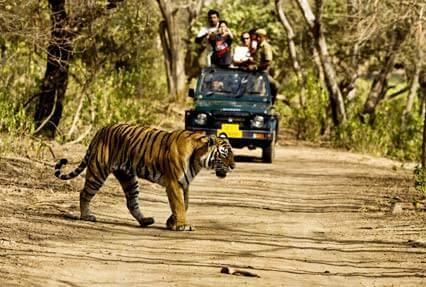 So don't just browse the internet to find some more cheap rates. 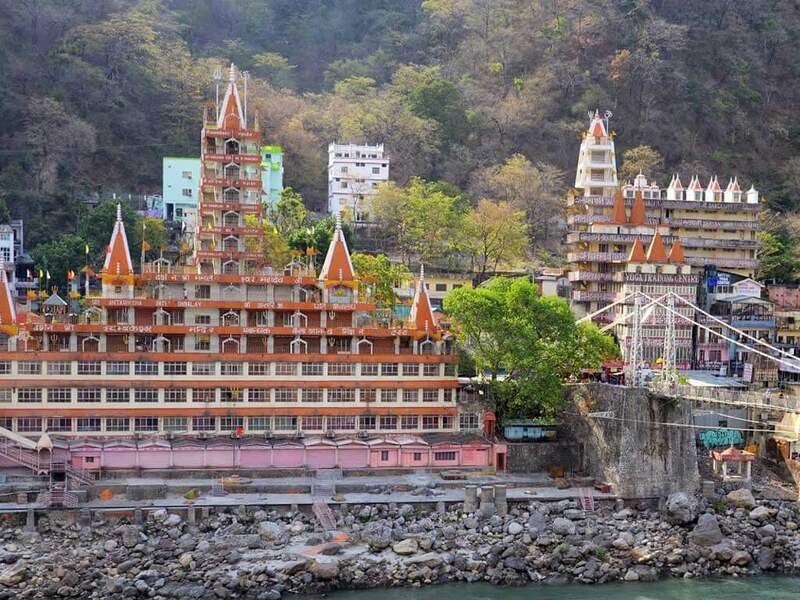 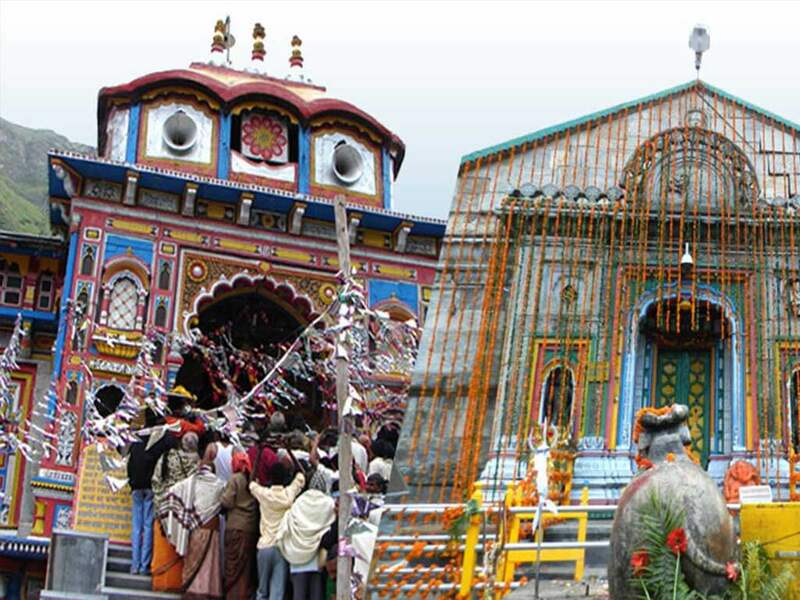 BOOK NOW for the best Chardham Yatra in Uttarakhand. 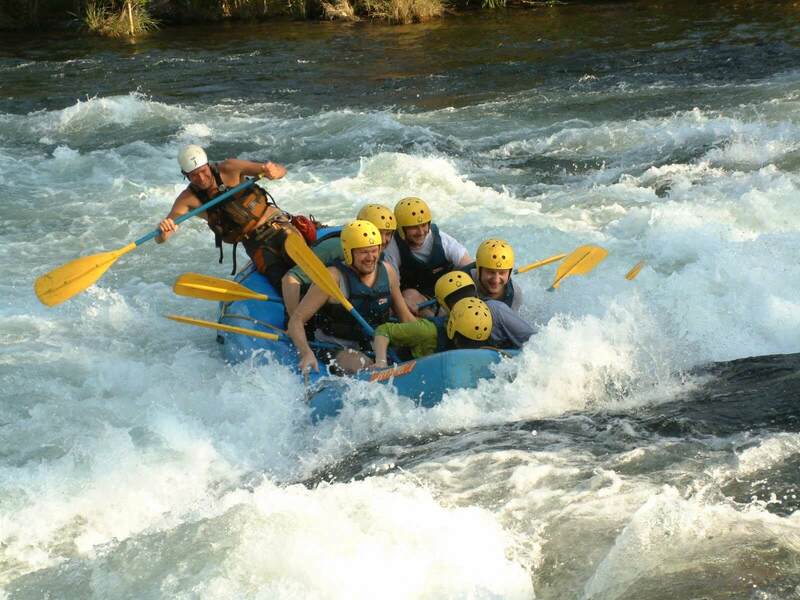 We also ensure that your journey is very safest and also the most enjoyable than ever.